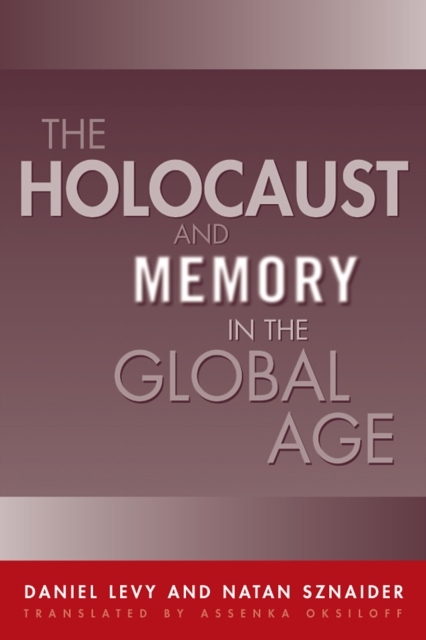 Examines the way the Holocaust has been remembered in Germany, Israel, and the US. This title shows how singular event has been detached from its precise context and instead used as a way of focusing abstract questions of good and evil, and how this use has given the Holocaust a resonance across the global stage. Editeur : Temple University Press,U.S.